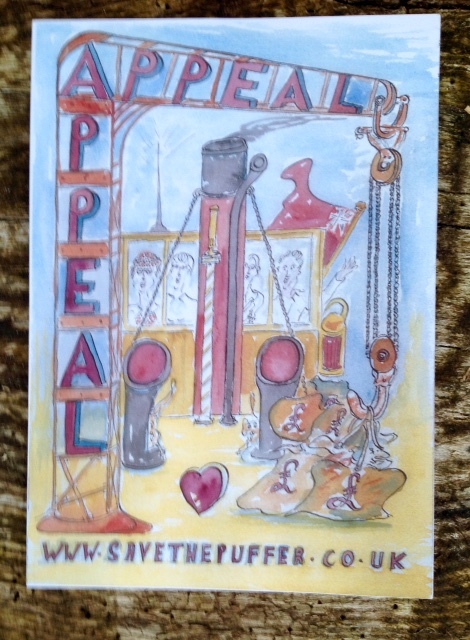 Puffer Appeal – Save the Puffer! Since 1998 over a million pounds has been spent on replacing the Puffer’s hull. This is now 75% complete. Alongside the hull replacement the refurbishment of cabins, showers, the generator room, the workshop and the galley has been going on. The Puffer also needs to continually update and upgrade in all areas in accordance with MCA regulations. The new appeal is to help with all this.